Sekiro: Shadows Die Twice is the return to form for FromSoftware’s formula that will be much more accessible than before. One of the biggest changes compared to the Souls games is actually the game’s story. In fact, the latest Sekiro Story Trailer shows a more comprehensible and straight-lined story to the game. The newest trailer for Sekiro: Shadows Die Twice shows just how streamlined it is. It’s a 1-minute video that basically explains the relationship between the protagonist Wolf, and his master, Owl. It’s a master-apprentice relationship and the game’s story has them finding each other shortly after an intense battle. 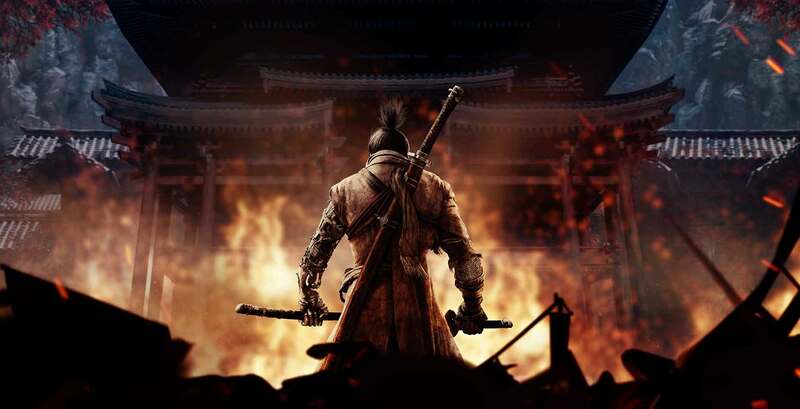 As said previously, the developers expect to make Sekiro a more fluid and accessible game. While players will still fight gigantic enemies, they will be able to have more offensive power than in other Souls games. Furthermore, the game’s story is rather straightforward and seems to not require that much reading into lore like before. Some fans might be disappointed at this development. 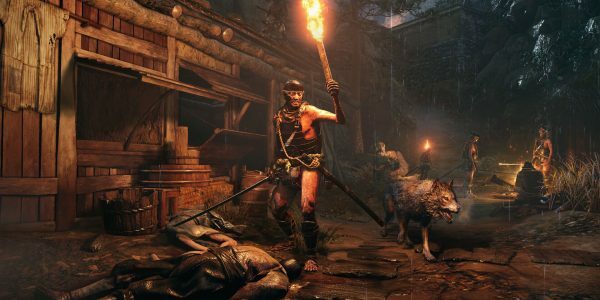 However, we still expect Sekiro: Shadows Die Twice to be a challenging game with an engaging storyline. In fact, the Sekiro Story Trailer certainly seems to be well-made with some decent narration sprinkled in. It should also be mentioned that the game is going to be a full single-player experience. However, FromSoftware believes this is a good thing because it allows the team to focus on more important matters. Now, even with those setbacks, it’s still one of the most awaited games in Steam’s Wishlist alongside Resident Evil 2. What do you think about the latest Sekiro Story Trailer? Do you think Sekiro: Shadows Die Twice will be a great game? Are you going to purchase the game once it comes to Steam? Let us know your thoughts over at the VGR Forums and stay tuned for more news and updates.